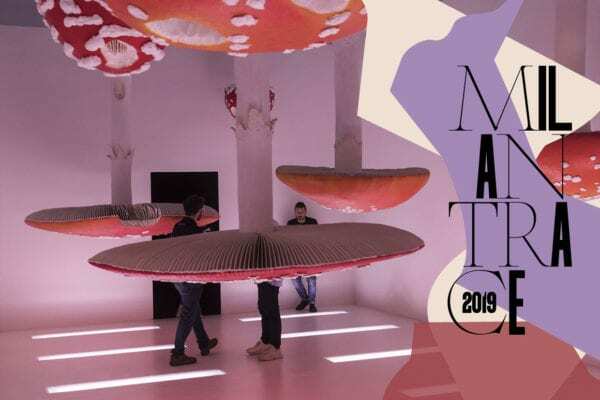 Milan Design Week 2019 Survival Kit & Our Updated Milan Travel Tips. 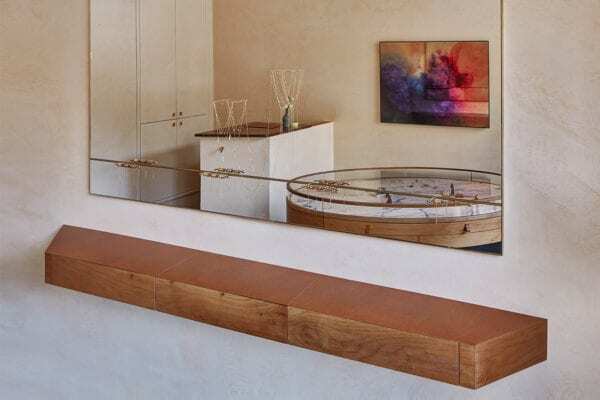 CLS Architetti Design Atelier VM’s Second Store in Milan. 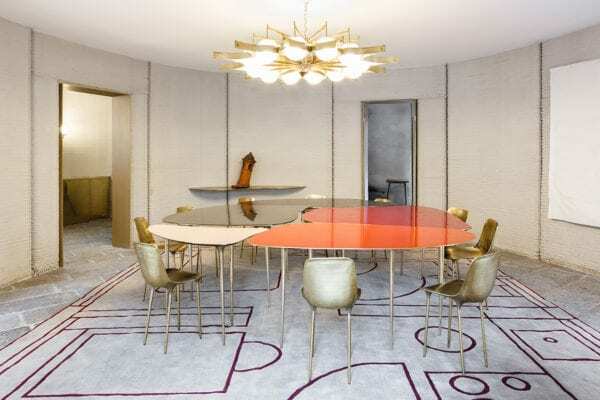 3D Printed House by Massamiliano Locatelli’s CLS Architetti Revealed in Milan. 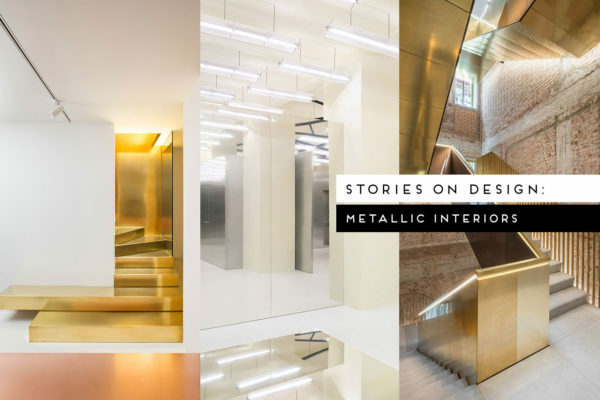 Stories On Design // Metallic Interiors. 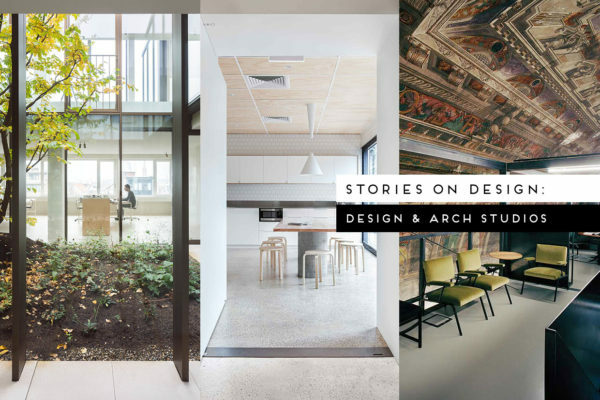 Stories On Design // Inside Design & Architecture Studios. 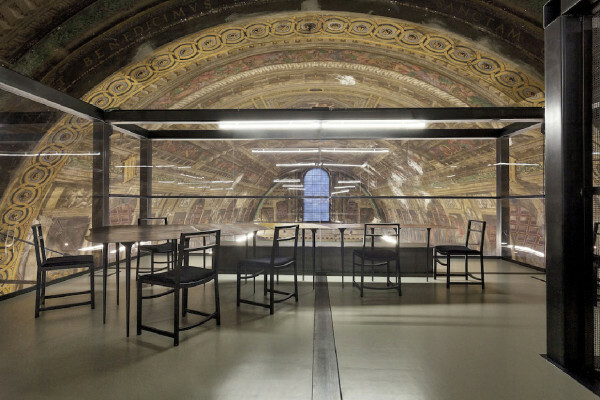 Massimiliano Locatelli’s CLS Architetti Studio Set Inside a 16th-Century Church in Milan. 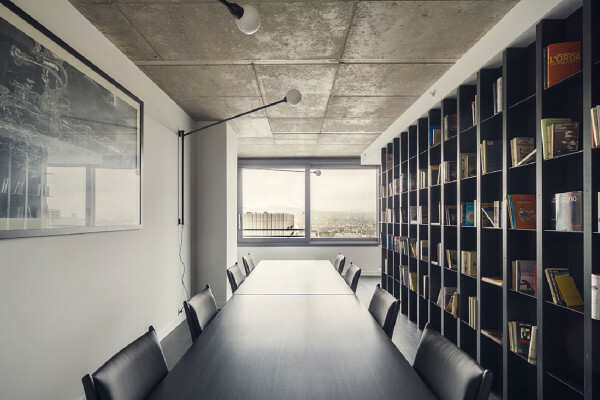 Selected Works by CLS Architetti in Milan. 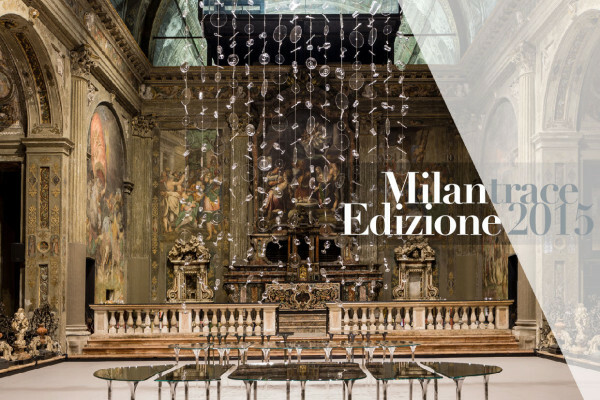 “It’s All About Meal” Installation by Massimiliano Locatelli // MILANTRACE2015. 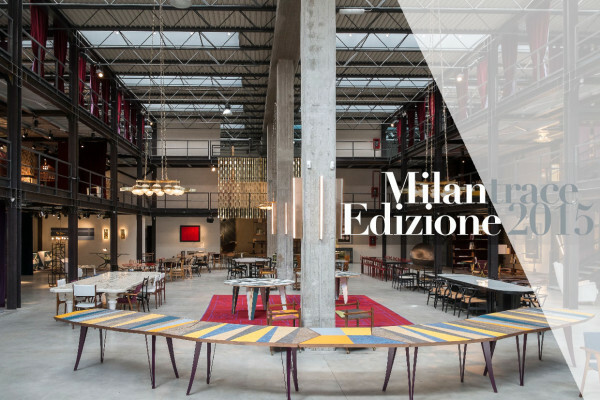 Nina Yashar’s Spectacular Nilufar Depot // MILANTRACE2015.